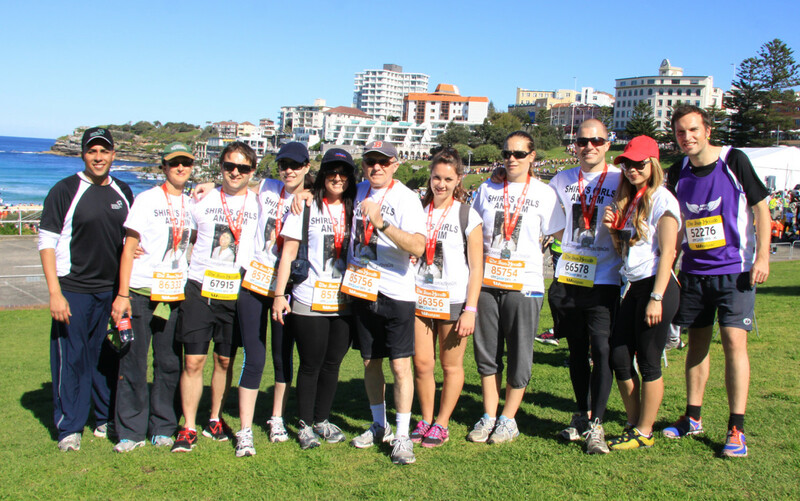 In 2013 we had a team in the City to Surf called Shirl’s Girls and Him. As Shirl had only passed away the month before it was put together pretty quickly and largely through the efforts of Shirl’s daughter Deanne. Despite our team coming together close to the run or in our case walk the team raised almost $12,000 for Cancer Research with the Australian Cancer Research Foundation.